You’ve probably never heard of the Grumpy Old Emus and Bald Eagles before, but both sides will put their aging bodies on the line this weekend all in the name of charity. 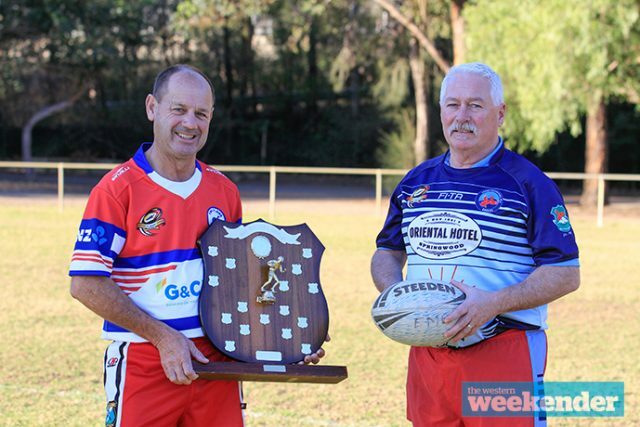 To be held at Leonay Oval this Saturday, July 21, the 2018 Masters Charity Shield will see an over 35s team from the Emu Plains Junior Rugby League Club battle an over 35s team from the Lower Mountains Junior Rugby League Club. The inaugural event will raise money for Beyond Blue, a charity close to the hearts of people at the Emu Plains club. Event organiser and captain of the Grumpy Old Emus, Steve Weber, said the 2018 Masters Charity Shield was established in honour of the club’s late President, Peter ‘Shrek’ Howlett. “Our president died earlier this year from melanoma and I wanted to create something in his memory,” Weber said. A number of sponsors have jumped on board to support the special event including G&C Mutual Bank, ANZ Bank and The Oriental Hotel, Springwood. Weber said he’s looking forward to leading out the Grumpy Old Emus on Saturday. 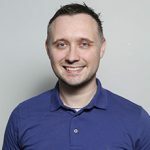 “My team has been put together specially for this match while the Bald Eagles are an actual team that play on a weekly basis. No matter who wins or loses, it will be all for an amazing cause,” he said. “To raise money for Beyond Blue, we’ll be taking donations at the ground and selling special wristbands. The 2018 Masters Charity Shield will be held at Leonay Oval this Saturday, July 21 at 4.30pm. It is a free event and everyone is welcome to attend.